Do you have an Apple Head or Deer Head Chihuahua? You hear a lot of people talk about Apple Head or Deer Head chihuahuas. Sometimes it is hard to work out what your chihuahua is. “Well rounded ‘apple dome’ skull, cheeks and jaws lean, muzzle moderately short, slightly pointed. Definite stop”. That would suggest that deer head chihuahuas are less likely to be shown in shows or to be cruft’s champions. Bit silly, but a lot of dog shows can be. I feel that a lot of their ‘best breed’ desired characteristics can lead to all sorts of health problems for the breed. 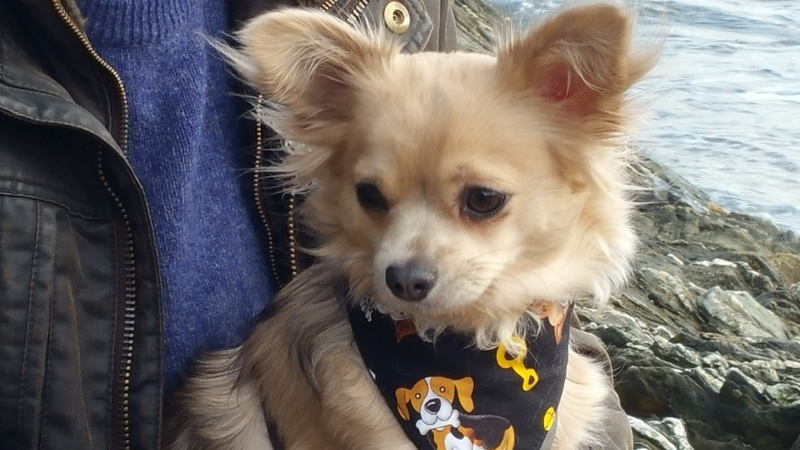 But it doesn’t mean they are any less chihuahua or any less loveable they are just not the desired shape set out in the Kennel Club specification. (I’m not the desired shape set out by Victoria Secrets!) But they are not a separate breed of chihuahua! Can you get a mix in one litter? 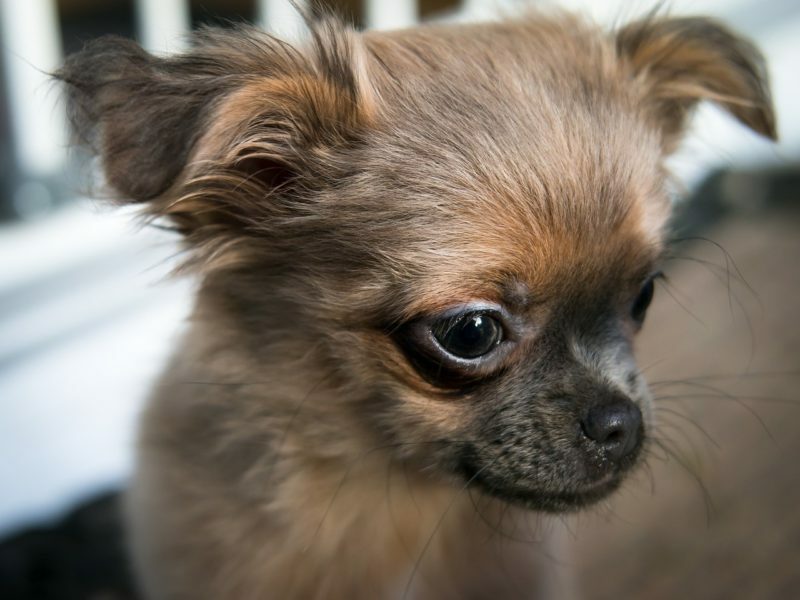 Chihuahuas pups are going to take on the characteristics of their parents, but in the same way you can get a child that looks like Great Aunt Maud, you can get a mix of chihuahuas in one litter. 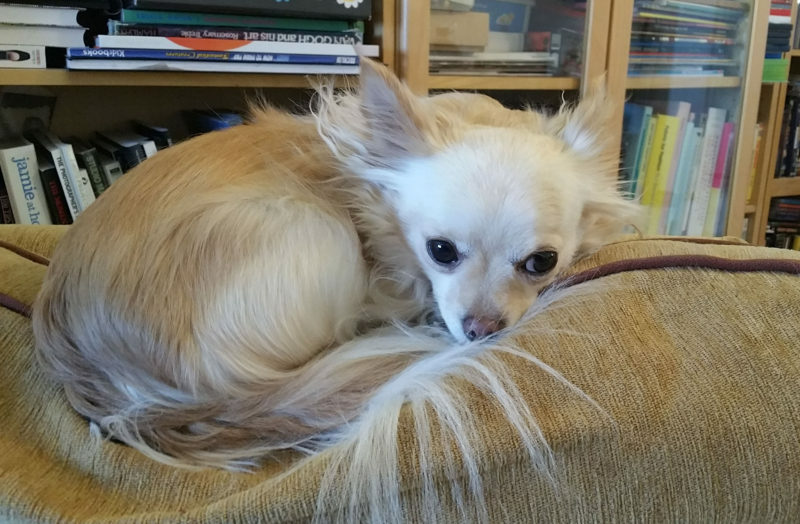 It is possible to look at a chi and not be able to decide which category it is. I would imagine if you can get either in a litter then you can get a chi that is a mix of the two. A Dapple head! What’s the difference between Apple Head and Deer Head Chihuahua? They will also have moleras or a soft spot on their head well into adulthood. It is the same as the it is the same as a fontanelle in human babies. According to Wiki this is still used as a marker of a purebred chi. Eyes are higher up and less protruding. Head is more heart shaped and looks a bit like a deer. The skull and forehead is less pronounced. Less likely to have a molera. A Deer Head Chihuahua has a longer muzzle. As Apple Heads have a shorter muzzle they might be more prone to the breathing issues that arise around brachycephalic dogs, similar to pugs and bulldogs. This might manifest itself as snoring, panting and noisy breathing and reverse sneezing. In extreme cases, it can cause collapse after exertion. Looking at our two, I would suggest that Mika is an Apple Head and Minnie a Deer Head, although interestingly Minnie seems to display the breathing issues. She snores like a train and has regular reverse sneezing fits. I think Minnie is a Deer Head. Whether you have Apple Head or Deer Head chihuahuas they are all chihuahuas and they are all beautiful. I don’t agree with breed specifications as the inbreeding it causes and devastate the long-term health of a breed. Enjoy your chihuahua and her huge brave personality. 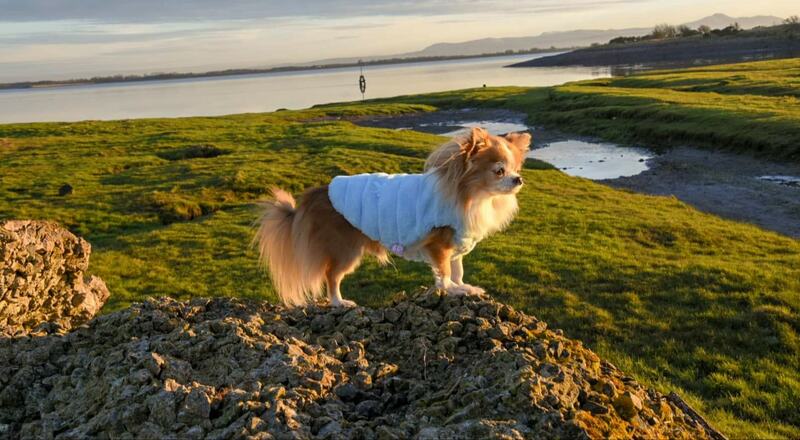 They are a very ancient breed that can be traced back to the Aztecs. Highly intelligent, resourceful and loyal. 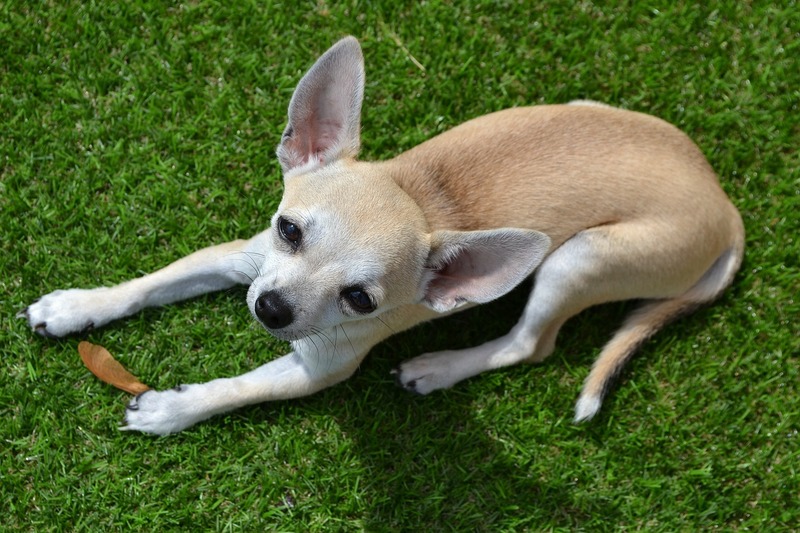 We love to see your chihuahua photos, please send them into the blog or our Facebook page. Previous Post Why does my chihuahua fart!